The Lily Mercer Show: May 7th. The Lily Mercer Show: August 7th. The Lily Mercer Show: February 7th. 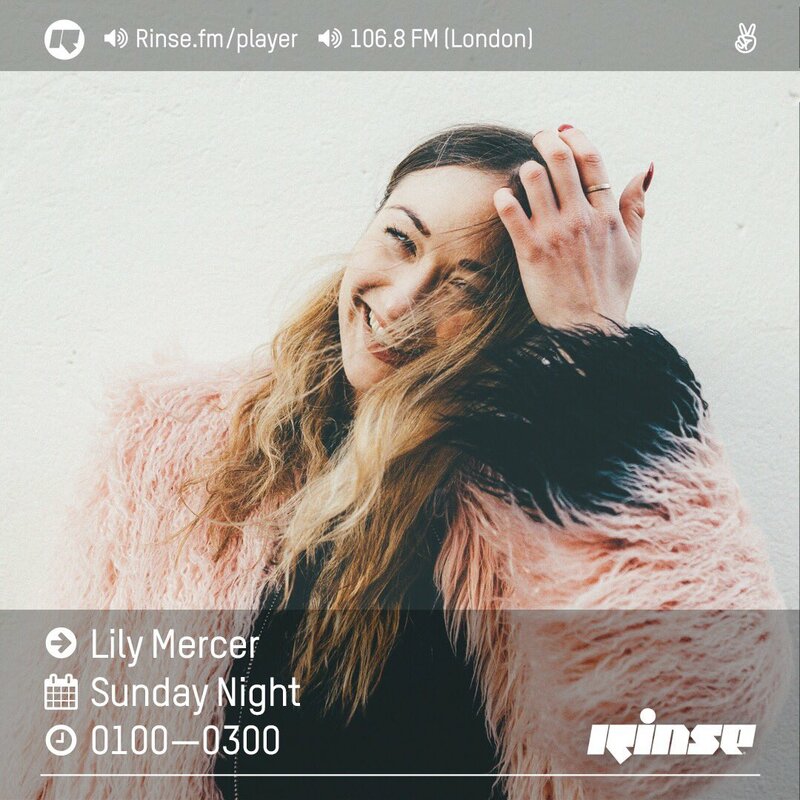 The Lily Mercer Show: June 7th 2015 ft Vince Staples.